Kickstart Our Kickstarter - Grand St. Settlement | Bold. Grand. Inspired. Do you want to invest in the first #noshforprofit? 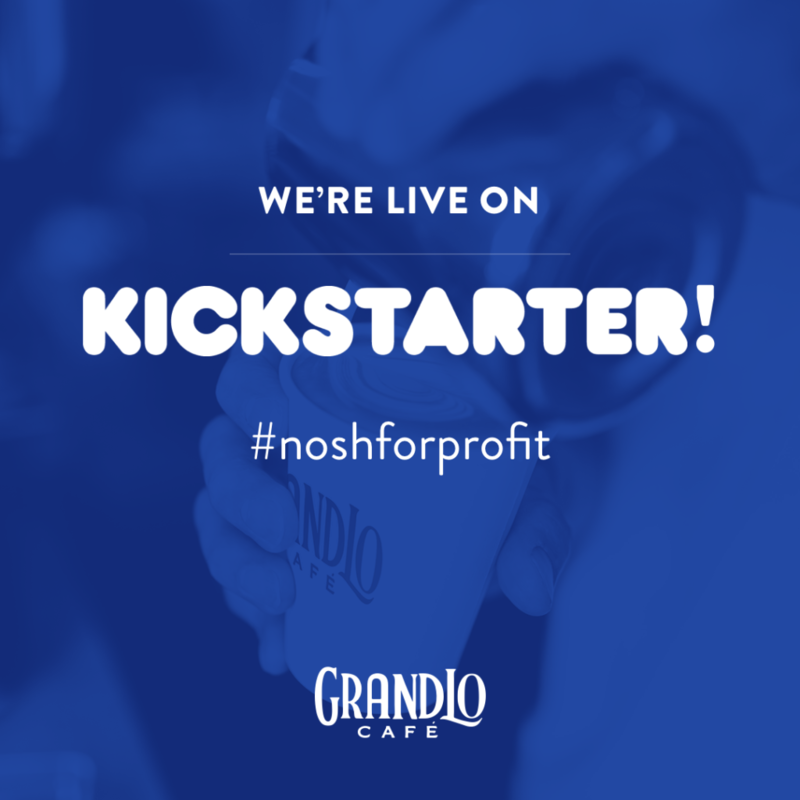 Our Kickstarter campaign for GrandLo Café, our upcoming social enterprise, is live! Help us get to $25,000 and change the lives of young people in NYC. Click here to learn more about GrandLo Café and support a job training program for out-of-school and out-of-work youth.